Will Apple Launch a Payment Ecosystem on November 9 Event? It is increasingly becoming evident that Apple Inc. (NASDAQ: AAPL) is going to venture into mobile payment ecosystem. 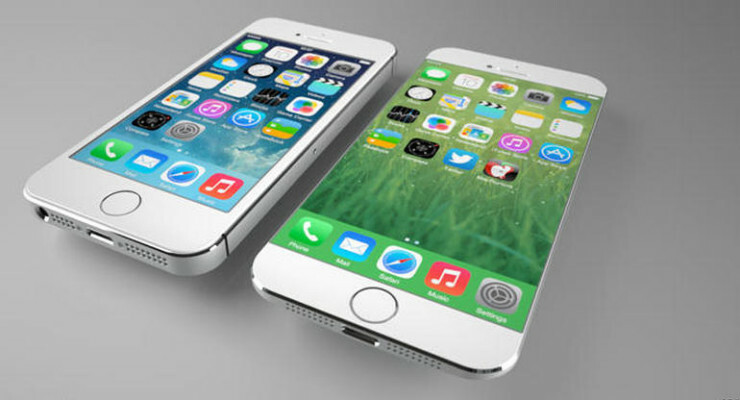 The past few weeks has seen a number of sources claim that the much awaited iPhone 6 will have a mobile wallet or something of similar kind. So as investors and other stakeholders look forward to the September 9th event, the question they ask is will Apple unveil its payment ecosystem? Apple has a glut of opportunities resulting from its massive credit card data. The data includes high user engagement metrics which positions the company strategically to venture into mobile payments. In fact, sometimes back Sanford Bernstein analysts suggested that the iPhone maker could pose a real challenge to eBay Inc’s (NASDAQ:EBAY) subsidiary PayPal. Experts have examined the leaked photos of the iPhone 6 PCB and have agreed that Near Field Communication Chip (NFC) is going to be used in iPhone 6. 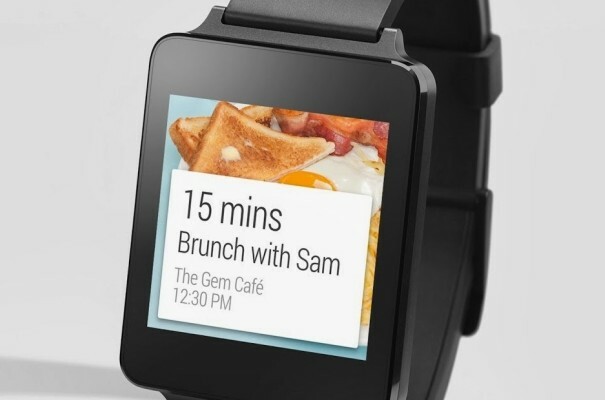 It is possible that the chip may also be used in the iWatch. NFC is combined with a host of other features including a larger RAM and a faster Wi-Fi component. These traits are in line with a combination of patents associated with structures needed for a secure mobile payment ecosystem. Bloomberg reported that Visa (NYSE:V), MasterCard (NYSE:MA) and American Express (NYSE:AXP) have entered an agreement with Apple an iPhone wallet deal that will be unveiled on September 9th. While Google Inc’s (NASDAQ: GOOGL, GOOG) android has dominated the Smartphone market, the iPhone still commands the lead in the U.S. market. If Apple is introducing mobile payment service as expected, it is going to sweep the U.S. market by storm. This is according to Creative Strategies LLC’s analyst Ben Bajarin. He was responding to Bloomberg about Apple’s rumoured venture. There are other players who have tried to introduce mobile payment system, though none has really seen the light. However, Apple is known for its ingenuity and I’m certain that if its mobile wallet will take off, setting grounds for more players to join. Apple has about 800 million global iTunes accounts, and it banks on this if indeed it is going to create its own payment ecosystem. PayPal has just over 152 million registered accounts but processed $180 billion worth of payments in 2013 generating $6.6 billion in revenues. If Apple will be turn a good number of its iTunes account holders to the ecosystem’s customers, the system is likely to pick up quickly. While this will not be easy, its rumoured partnerships with plastic card companies will help it in this quest. It seems Apple has heeded to the mounting pressure on it to monetize its data by venturing into the payment market. In the past few weeks, there has been piling clues that September 9 may see iPhone users get a new payment ecosystem. Though it is not clear how exactly the iPhone maker is planning to do this, investing in mobile payment could be a real game changer. 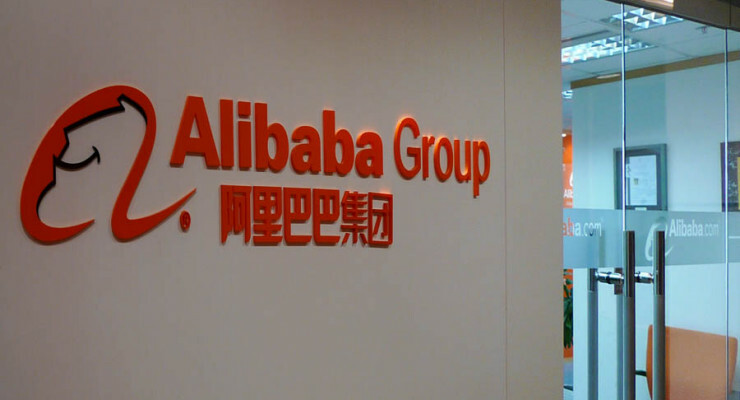 Alibaba IPO launch is likely to happen next week according to Seeking Alpha (SA) News Editor Yoel Minkoff. In an email sent to SA subscribers, the lunch will probably happen in the week of Sept 8 and the IPO date could be Sept 18 or 19. The e-mail cited WSJ as its source. The Chinese e-commerce giant is expected to go public in the U.S. this month in an IPO that is tipped to be the largest in tech IPO history. If all goes well, the IPO could raise more than $20 billion, toppling Facebook Inc’s (NASDAQ: FB) $16 billion. The date of this IPO has been subject of speculations as no official date has been announced. The initial plan was to have the IPO in August, but the date was rescheduled due to regulatory approval and the just ended U.S. summer break. 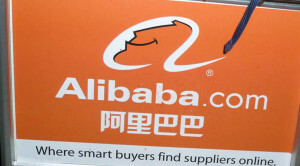 Alibaba has been waiting for a thumps up from the Securities and Exchange Commission. It is about four months since the company submitted its application for listing. Generally, it takes companies 3 to 4 months to go through the normal listing procedure. However, a large IPO as this one could probably take longer. The period may also be longer if the company has to go through several filing amendments. Until now Alibaba has revised its initial IPO filing five times responding to the concerns raised by both the regulator and investors. 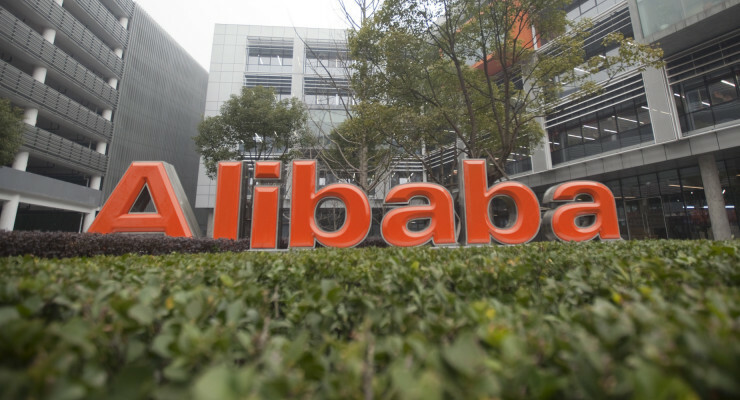 Among the amendments include explaining Alibaba’s complex VIE and corporate structures. Its corporate structure has been a subject of concern to investors and was also the main reason why Alibaba backed out of Hong Kong Listing. The structure involves a group of 27 partners with ability to nominate a majority of the company’s board members, despite the group’s stake inferiority. Alibaba’s largest shareholder is Japanese multinational SoftBank Corp with 34.4%, followed by Yahoo! (NASDAQ: YHOO) which owns 22.6%. The group (Alibaba Partnership) owns just 15%. Until SEC gives its approval, Alibaba cannot set its price or the IPO date. So in the interim, Alibaba has been familiarising itself with the U.S. market, through a number of strategic acquisitions. The Huang Zhou based firm had planned to launch once it has received the final word from regulatory body. Nevertheless, it appears that the regulator is not far from giving its confirmation now that the company is hinting a next week launch. The earlier reports indicate that Alibaba, which owns over 80% of China’s e-commerce market, planned a two-week road-show crossing through all the potential markets before the IPO date. So if the launch happens early next week, then it is possible that by the end of the subsequent week the market will be ready for the debut of the juicy stock. An Alibaba Group holding is an e-commerce company headquartered in eastern Chinese city of Hangzhou. It operates the Taobao , Tmall and Juhuasuan online marketplaces among other online products. Taobao and Tmall alone general merchandise volume stood at $248 billion. 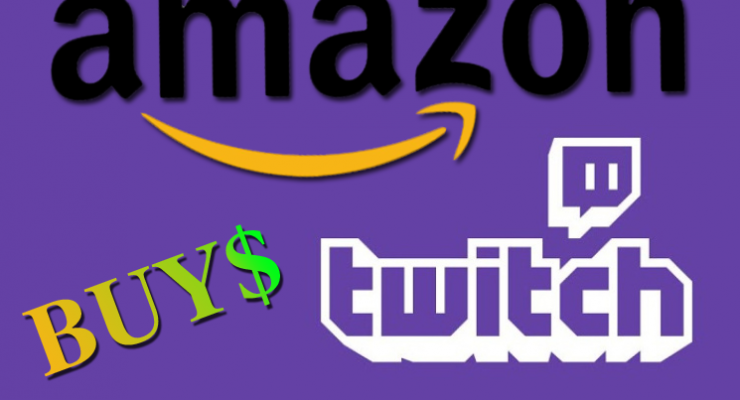 The company is more like a combination of eBay Inc. (NASDAQ: EBAY) and Amazon.com (NASDAQ: AMZN). If all goes to plan, Alibaba IPO date is likely to be on Thursday or Friday of the week that the road show comes to an end. The stock will trade under the symbol BABA on the New York Stock Exchange (NYSE). Just a couple of weeks to its IPO, Alibaba group holdings has discovered major accounting problems at its new film division, Alibaba Pictures. The film company, formerly know as ChinaVision Media Group is a public listed firm in the Hong Kong stock market. The new development has led to indefinite suspension of its shares in the stock market. While the unfolding events may not stand in the way of Alibaba’s much awaited IPO, it is likely to cause unwarranted attention to the company’s recent acquisition gambits. The Chinese e-commerce outfit has surprised many by some of its latest acquisitions which include $192 million for Guangzhou Evergrande, China’s most successful football club, and $249 million for 10.35% stake in SingPost (Singapore’s national postal service). The SingPost investment was strategic and inline with its planned penetration of Southeast Asian e-commerce market, but the investment in football raised eyebrows because the deal was hatched and sealed in an absurd manner. The said irregularities come in two months after the Chinese e-commerce giant stepped up its stake to 60% worth $804 million in the film and TV production company. It is afterwards that the firm changed its name to Alibaba Pictures. It was earlier known as ChinaVision Media Group. The new name was concurrent with management restructuring that saw Jack Ma sent his confidants to man the new outfit. Under the new management, Zhang Qiang, the former vice president of state-owned China Film Group, took over as chief executive officer under a one year renewable contract, replacing then the then acting CEO Liu Chunning, who became an executive director under the new management. The others brought in the process include Shao Xiaofeng as the chairman and Li Lianjie, Tong Xiaomeng, Zhang Yu and a renowned martial arts superstar Jet Lee as non -executive directors. It is worth noting that Liu Chunning is the head of digital entertainment at Alibaba group, while Shao Xiaofeng is its chief risk officer. On Friday the new management disclosed that ChinaVision might have engaged in noncompliant accounting practices. As a result, the firm will have to delay its financial results as the management continues with investigation. 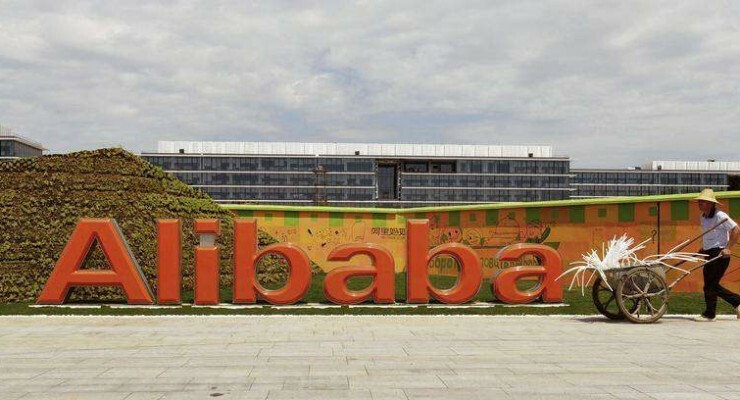 Alibaba Group, while commenting on the matter, said it is fully behind Mr. Qiang’s team as it exhausts the review and correction of the possible irregularities in the accounts. The noncompliant practices detected in the accounts has put ChinaVision’s long-term auditor Deloitte Touche Tohmatsu in the dark spot. However, while responding to the matter, the firm said it is barred from discussing confidential matters related to its clients in public. There has been growing confidence in Chinese stocks, so it will be interesting to see how US investors respond to this news given that accounting scandals have tainted the image of Chinese companies listed in the US. 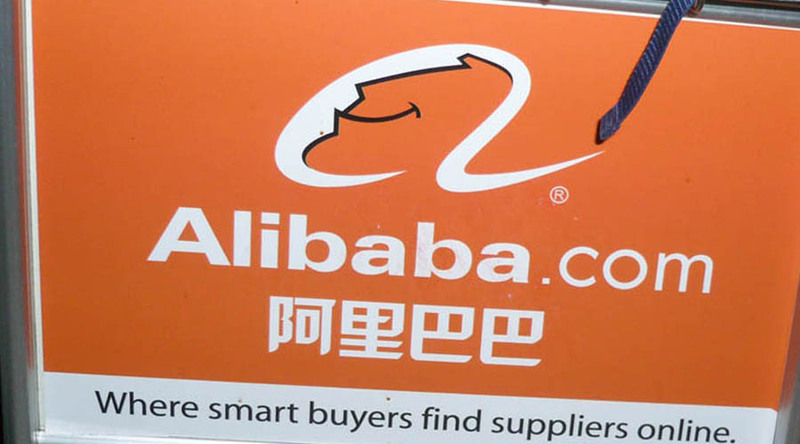 While it would be wrong to crucify the e-commerce company for any wrongdoing, many investors would be bothered to know the due procedures Alibaba group follow while making such acquisitions. The accounting irregularities may therefore cause discomfort to US investors which the company targets in its upcoming September IPO expected to raise close to $20 billion. Could Google Play take over from Google Search? 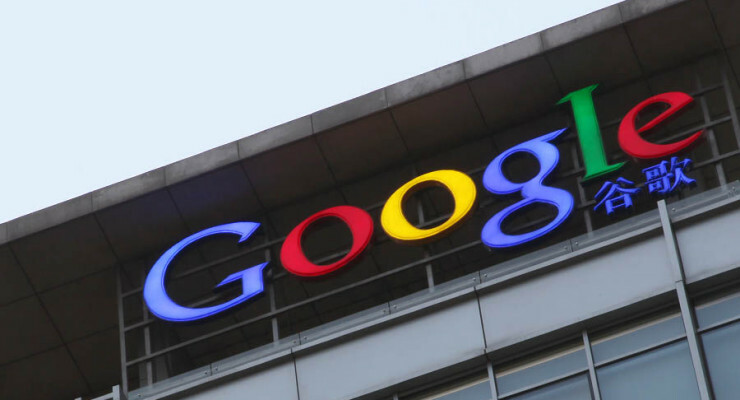 Since going public in exactly a decade ago, Google Inc. has expanded its business to include all the tech spheres. Virtually all its businesses are revolutionary, especially its core search business which has continued to experience unrivalled success thanks to its omnipresent mark on the internet. However, the increasing use mobile devices is slowly eating on Google’s search business and particularly its -per-click (CPC). YouTube has been tipped as the frontrunner to take over from Google Search as the next big growth driver for the search engine multinational. Google acquired YouTube, a video streaming website, in 2006 for $1.65 billion. Those who tipped YouTube must have ignored the perpetually growing Google Play and the strategic position it holds in this company. Google Play is a digital app store whose contents include games, books, magazines, TV programs, movies and music. According to consensus estimates, the venture is expected to contribute close to $4.4 billion in the FY 2014. Correspondingly, Google Play’s annual gross sales are expected to be $9 billion with net revenue of $1.5 billion. Though this still trails Apple Inc.’s (NASDAQ: AAPL) App Store revenues, the two digital stores are predicted to be level at $19 billion with a net revue of $5.7 billion by 2016. As the Android community continues to grow, so does Google Play and its subsequent revenues. In this app marketplace, mobile games are the leading revenue earners accounting for almost 90% the total app revenue. In the past couple of years, there has been a mass migration of users from PCs to mobile gadgets. As result, mobile internet traffic has been on the rise at the expense of PC traffic, right from 1% in January 2009 to over 30% so to speak. During the same period PC internet traffic has declined to 70% from 99%. At this rate, it is predicted that mobile traffic will dominate the internet come 2015. In preparation of this, Google Inc. (GOOGL) has heavily invested in Android, an operating system for mobile gadgets such smartphones and tablets. While it is yet to monetize this platform, it has opened it for handset manufacturers such as LG, the South Korean electronic outfit Samsung, and a host of Chinese handset makers including Lenovo and Huawei. Since the Android users have Google’s email service as the default account, the growth of the android community helps Google secure more users for its search services. Also this helps it earn more from Google Play given that the search engine giant earns 30% of subscription payments from its developers, and which it only uses to cater for the credit card fees, but share the rest with its telecom partners. Mobile apps have transformed how people surf the web today. While the mobile internet traffic has increased over the years, many consumers spend time on mobile apps rather than the internet. The number of people who are directly using apps without passing through the normal searches has also increased substantially in recent times. But Google has made impressive inroads in the world of mobile apps during this mobile revolution through Google Play. As a result it has positioned itself strategically to exploit the more than $3.5 billion in app advertisement of the mobile advertising market. 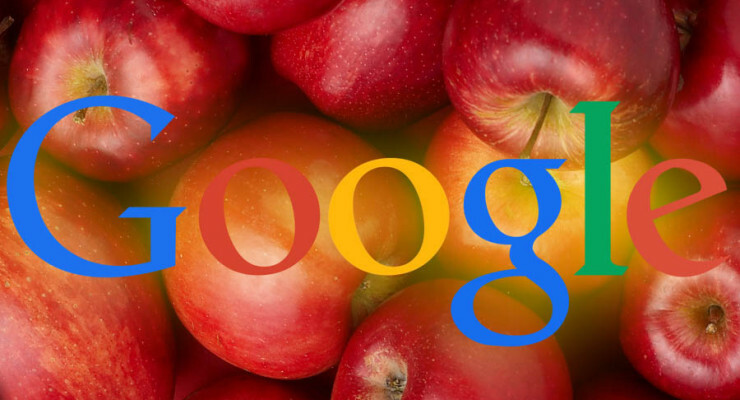 What if Google introduced in-store advertisement, or it cohorts with the app owners to initiate in app advertisement? Or isn’t this why Google acquired AdMob,a company with focus on in-app advertising, back in 2009?